Hurricane Matthew blasted the U.S. East Coast, leaving more than 40 people dead and thousands of homes flooded and without power. 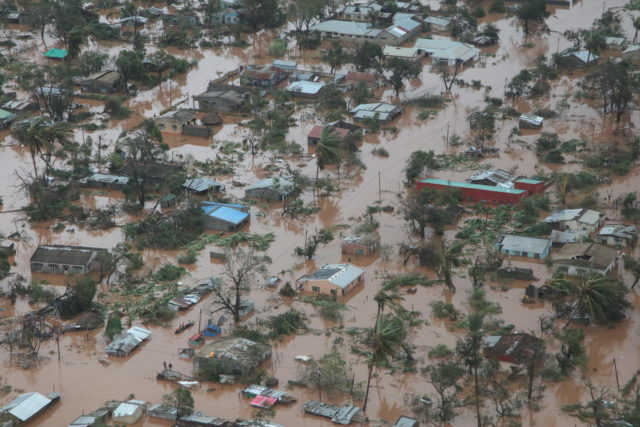 Attention is focused at World Vision on Matthew’s devastation in Haiti as well as the recovery in the U.S. The hurricane saved its heaviest rainfall for the Carolinas. But communities all along the Eastern Seaboard experienced damaging floods and storm surge. World Vision quickly dispatched semi truckloads of relief supplies to North Carolina and Virginia. Pre-positioned goods went to evacuated families in Georgia. 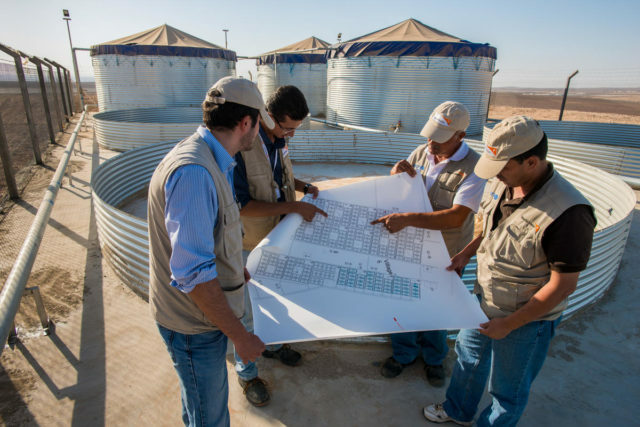 “We want these supplies to provide tangible help to churches serving local families in need and to communicate our support and solidarity with them as they rebuild,” says Nate Youngblood, World Vision’s director of domestic disaster response. 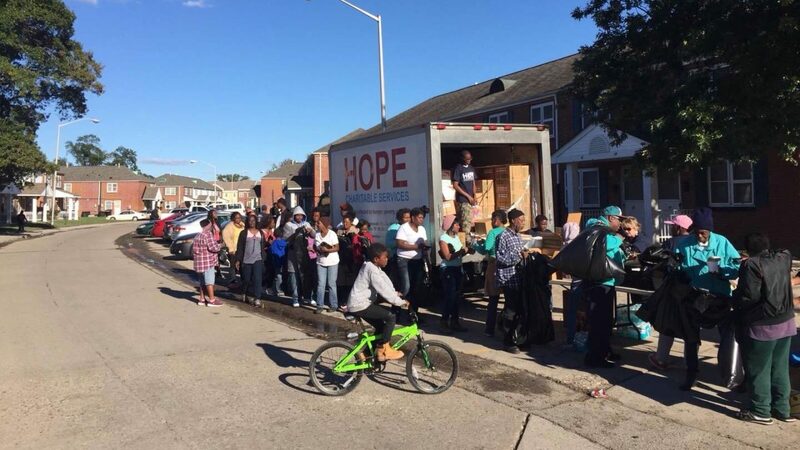 Churches and partner organizations are calling for more supplies in Florida and Georgia. Cleaning supplies, mosquito nets, tarps, gloves, toys, and hygiene items are still needed. 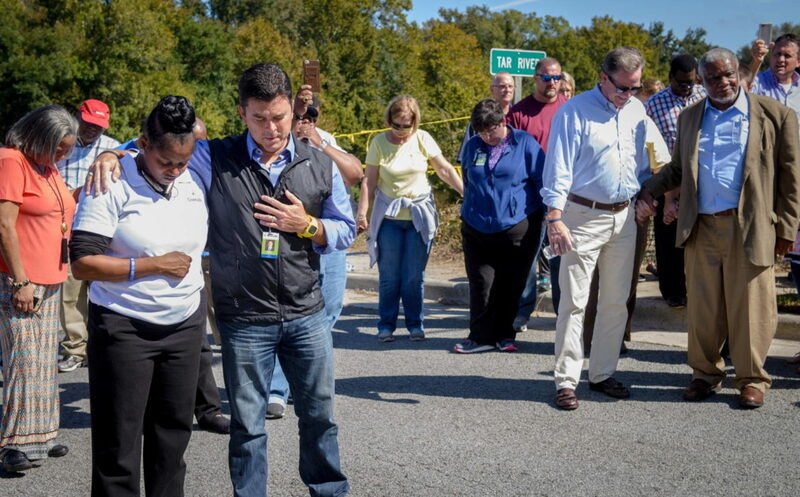 As the Tar River rose, Greenville, North Carolina, mayor Thomas Allen called for prayer. Hundreds of citizens gathered with him near the Greene St. bridge, which is closed to traffic because of high water. Hear the NPR story. “The waters may rise, but we rise higher,” he said. “We are stronger than that. Our faith is stronger than that. Our community is stronger than that. Lifting hands and voices, they ended the hymn in a full verse of only two words: Praise God! 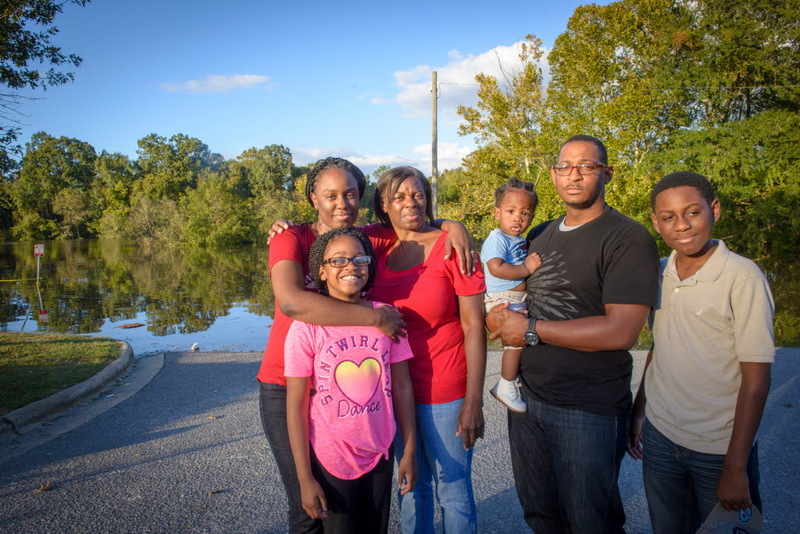 Tharon Gillispie’s family and home in Grifton, North Carolina, survived a direct hit from Hurricane Matthew. Then the flood waters began to rise and so did their fears. “Here we go again,” he said. Tharon remembers Hurricane Floyd from 1999. It was called the 500-year storm, and he lost his job because of it. He worries this year’s flood could be as bad or worse. Four-year-old Sophie and 15 members of her extended family fled their coastal Georgia home ahead of Hurricane Matthew. “I miss my bed,” she said as she settled into a shelter in Valdosta, Georgia, and listened to the worried voices of the adults around her. Read more. Pastor Frank Allen says a combination of high tides and storm surge from Hurricane Matthew caused sudden, unexpected flooding in Portsmouth, Virginia. 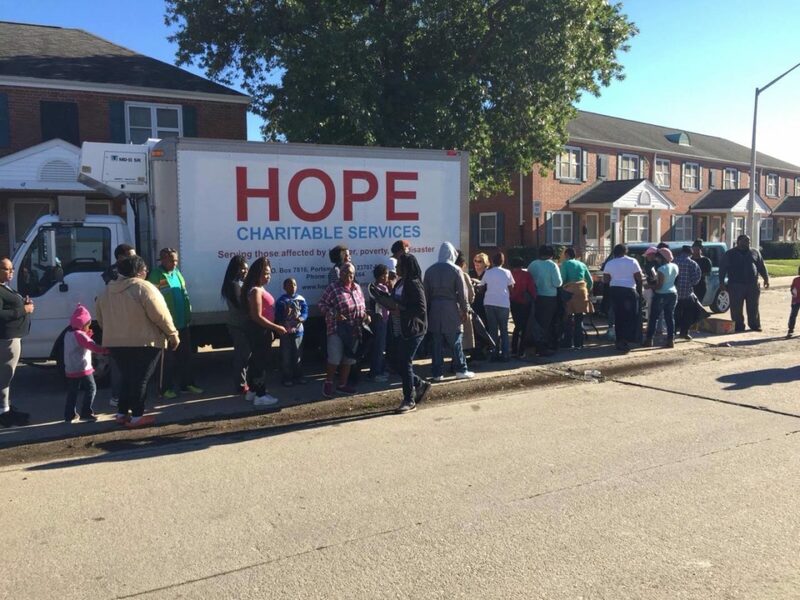 Pastor Allen’s church, Sanctuary of Hope, and its community outreach arm, Hope Charitable Services, were fortunate to have World Vision-donated relief goods on hand to distribute right away to Swanson residents whose homes were damaged by floods. Help us respond to disasters in the U.S. like Hurricane Matthew.